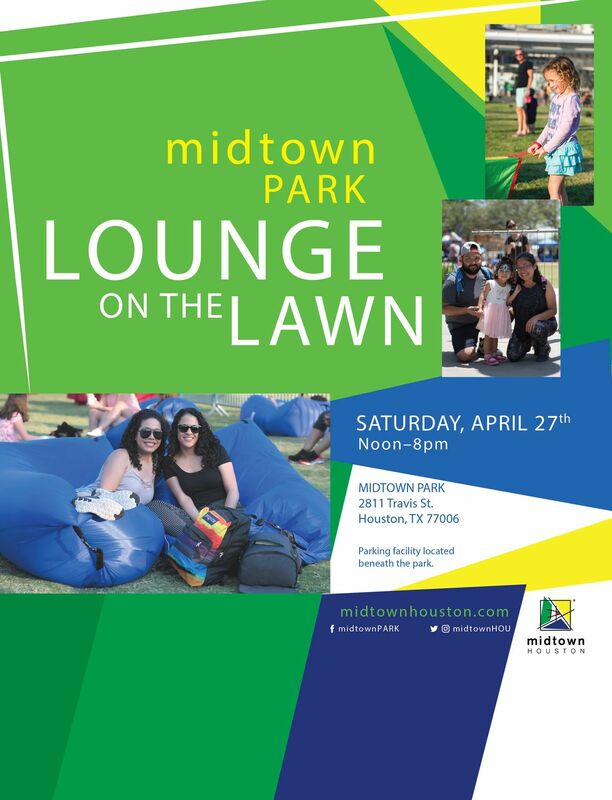 Join us for Lounge on the Lawn in Midtown Park on April 27th! The event will feature diverse cuisine, live entertainment and family-friendly fun on the lush 30,000 square foot lawn. There will be yoga from YouniverSoul Fest, a photo booth, caricature drawings by Tom Rye, face painting, karaoke and a showing of the movie Black Panther. Food will be provided by vendors like Rich Rich Boy Po'Boy and Krave Funnel Cones. 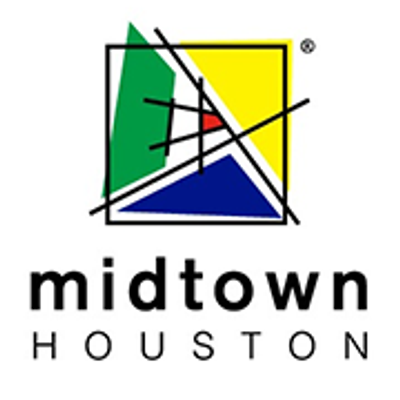 Plus, you can even paint and sip with Painting with a Twist (Houston Midtown) or bring your furry friend for Doga (dog yoga) taught by Lili Tanil. There will also be a meet up for pups hosted by Freddie The Red Frenchie. 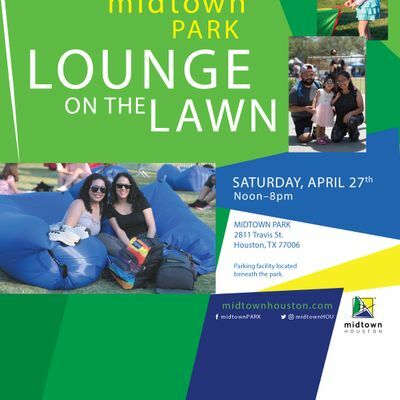 There’s so much to do at this fantastic event on Saturday, April 27th from 12 p.m. to 8 p.m. The Midtown Park Parking Garage, located directly below the park, provides 400 spaces for public use and boasts round-the-clock security.